Red2120's Club Penguin Cheats, Secrets, And Give Aways! 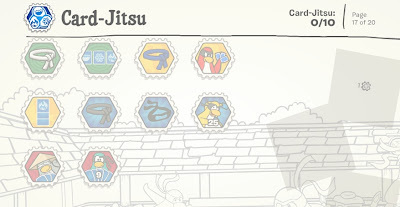 : New Club Penguin Ninja Stamps! 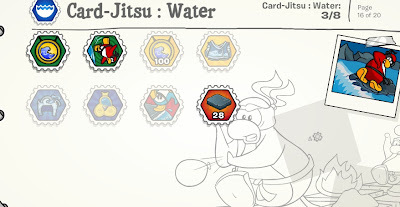 New Club Penguin Ninja Stamps! Hello penguins! Today we have got some new stamps making that a total of 227 stamps! Check out the new stamps! Awesome! 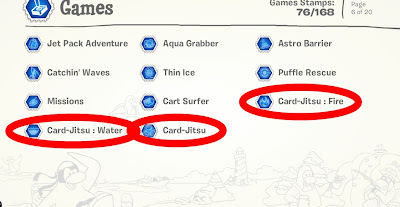 Have fun playing Card-Jitsu Water Everyone! 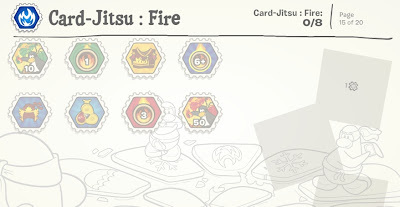 Hey, Red, I think I found a glitch, if you are already a ninja and have all the belts, you still cannot earn these stamps:"Grasshopper"(White Belt), "Fine Student"(Blue belt), "True ninja"(Black belt) and "Ninja Master"(Ninja mask), can you explain it?